Working for an advertising agency there are some things you notice right out of the gate, including how much importance website design and marketing can make or break a company. One of the new gimmicks that has popped up in the last few years is the concept of a “free website.” Web.com, yola.com, weebly.com, imcreator.com and wix.com are some of the first searches on my first page searches for free website on Google.com. Obviously, there is a market for this sort of product, but there are a number of factors that go into website design and marketing that are misleading on the front end of these sites. It is a very good message, and the site itself is free, but the strings attached may or may not make it worth it for you to take advantage of it. For example, in many of these site’s contracts, you waive all rights to ownership of the website that they create for you and the images, content and design thereof. You are essentially leasing the site until you are no longer interested in using it. Another undisclosed factor is that while the site itself may be free, the cost for effectively marketing the site, building new content, security upgrade and local listing management of these sites is not. These are all sales opportunities, and there are a variety of policies in how to deal with cancelations that may or may not be favorable to the client. In dealing with a company like these, you need to be aware that there are many opportunities to be taken advantage of, especially for those who are unsure of what they are doing. The flip side to this is that a site from one of these providers, and related companies is a reasonable solution for someone who is working a company from home, or has no concerns of content ownership in relation to their website. 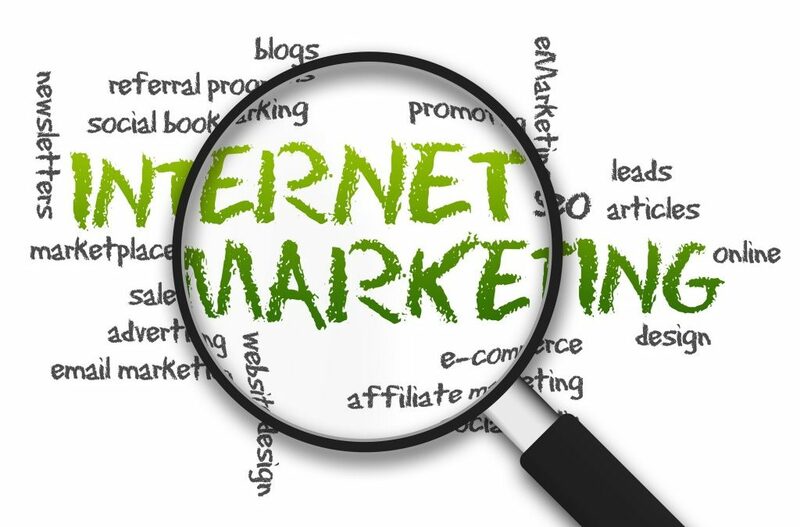 However, if you are looking for an advertising agency that will work with you to increase your business income from the internet, doing some research and finding a company that has qualified content authors, website designers proficient in multiple skills and consultants who will work hand-in-hand with you to develop your business, then these are not the best choices. If you have any experience with a free website design company, let us know how you felt it went.